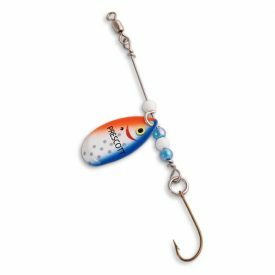 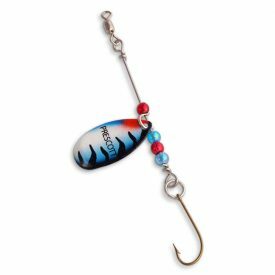 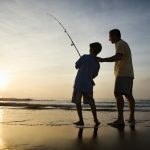 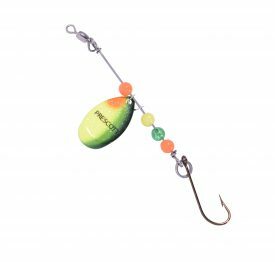 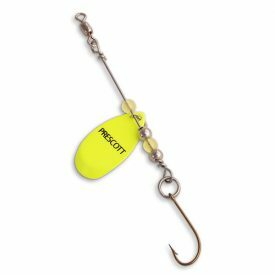 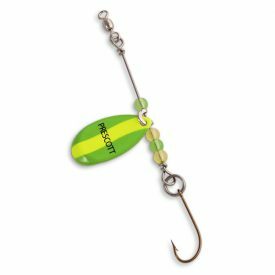 Since 1893 the Prescott Spinner Panfish Rigs have been the choice of successful fisherman. The pro-style spinner rig and worm harness feature “Mustad” chemically sharpened hooks. 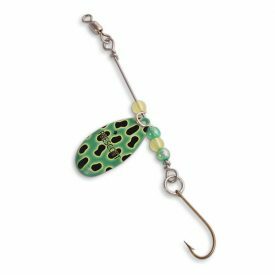 They come in an array of colors along with accented beads.